Throughout the School year, I send home a notice to parents reminding them of my illness policy. Also, I talk with my staff about how to prevent the spread of cold & flu germs in their classroom. Most importantly, I talk with my staff about the symptoms to look for upon the arrival of the children. Today I want to share with you a simple template that you can use to issue to parents at the beginning of the cold/flu season. Simply copy and paste the template below into a word document, insert your name, make necessary changes and issue to parents. The cold & flu season is here and we simply want to inform you of our sick child procedures. So please take a moment and review our sick child procedures. Upon arrival, your child will be observed by his or her teacher for contagious illnesses and must wash his or her hands before entering the classroom. In the event that your child develops any of the symptoms above, you will be contacted to pick up your child. Also, your child will be isolated from the other children until your arrival. Moreover, your child may not return to the program until he or she is symptom free for at least 24 hours (without a fever reducer). 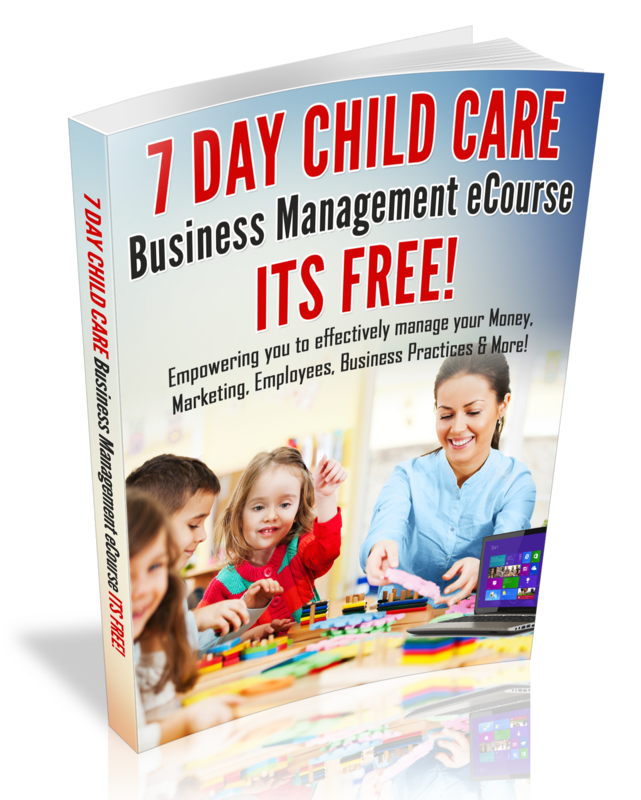 Be sure to share this article with other Child Care providers (by clicking my share links below). If you love this post, you will also love this, click here. The summer time is a great time to take the children on fun field trips. In fact, the summertime is a very busy field trip season for childcare programs and with that in mind; you must be sure that you have field trip policies and safety procedures in place that will assure that child are safe while on field trips. According to the Department of Geosciences, “In 2012, there was at least two deaths of children due to hyperthermia (heat stroke) after being in hot cars, trucks, vans and SUV’s. In 2011 there were at least 33 juvenile vehicular hyperthermia fatalities. Conduct a safety check on the van before allowing the children to enter the van. When the children exit the van (s); check the van for children before locking the doors, then conduct head counts again! Require that at least 2 adults are on the van with the children to verify that all the children have entered and departed the van. Check the van for kids, before locking the Doors!!! For more van safety procedures or to find out how to create a fun and safe Summer program, be sure to check out the Summer Camp Planning eGuide! With Summer Fun and Safety in mind!